The online retail giant says it will use more renewable energy like solar power; have more packages delivered in electric vans; and push suppliers to remake their packaging. 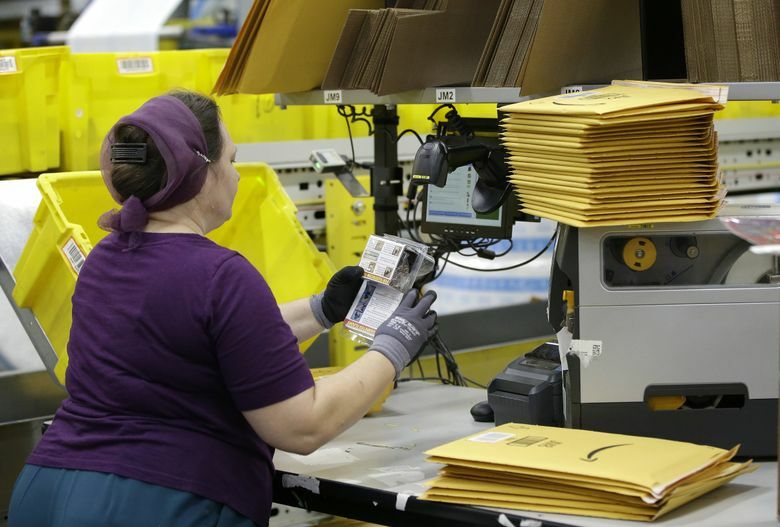 NEW YORK (AP) — Amazon, which ships millions of packages a year to shopper’s doorsteps, says it wants to be greener. McDonald’s, Coca-Cola and other big companies that generate lots of waste have announced similar initiatives, hoping to appeal to customers concerned about the environment. “It won’t be easy to achieve this goal, but it’s worth being focused and stubborn on this vision and we’re committed to seeing it through,” said Dave Clark, Amazon’s senior vice president of worldwide operations.